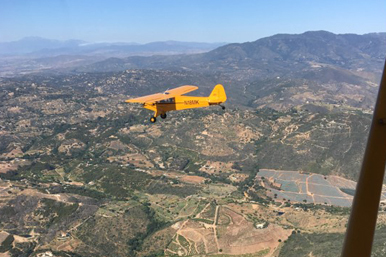 Fallbrook Aero Club (FAC) is managed by individuals with 80 plus years in operating and maintaining general aviation aircraft. Fallbrook Aero Club (FAC) is managed by individuals with 80 plus years in operating and maintaining general aviation aircraft. Managers of FAC have successfully run several aviation business & have been serving General Aviation Customers at the same location for 50 years. We have been involved in Aviation for four generations. General Aviation is a passion for us. Our Members can learn flight training that is unique from the ground up. We believe in getting back to the basics by instilling “stick and rudder flying”. Our goal is to educate today’s pilots for a safe and satisfying aviation experience and help you achieve your flying dreams. The core values we attempt to impart are the grass roots of General Aviation. Fallbrook Aero Club is an I.R.S. 501 (c) (3) approved non-profit organization and has been developed to assist aviators with their flying skill sets. We advise and direct members in accordance with our bylaws and do not charge for these services. We also promote and foster General Aviation. 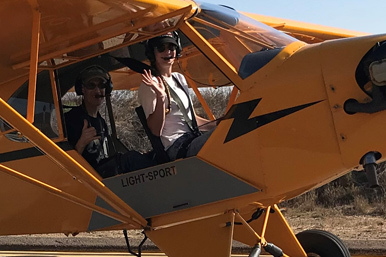 FAC works with young adults between 14-24 years old by exposure to a flight training program where they can receive some flight time and consider working towards their Private Pilot’s Licence (PPL) in an aircraft. 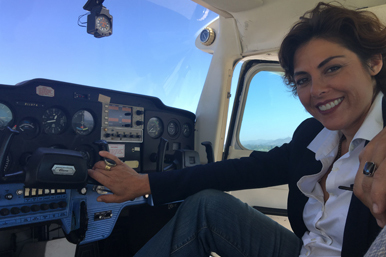 The program will give young adults access to their dreams of wanting to fly and become a pilot. There is no better time to promote and foster all the skill sets involved in pilotage, everything from simple geometry and navigation to situational awareness and physics. These skill sets will last a lifetime. Please consider donating to this cause, so we can continue to provide this service. Fallbrook Aero Club (FAC) is managed by individuals with 80 plus years in operating and maintaining general aviation aircraft. Managers of FAC have successfully run other aviation business & have been involved in G.A. for four generation general aviation is a passion for us. 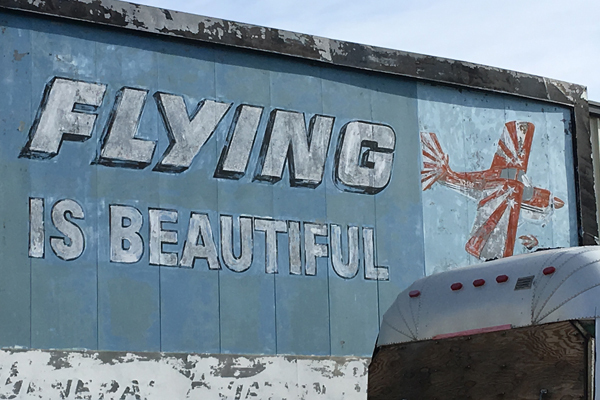 Fallbrook Aero Club has served general aviation and the Fallbrook community for over 45 years with aircraft rental, flight instruction, hangar/tiedown rental and aircraft maintenance.